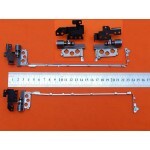 COMPATIBLE CON:Lenovo ThinkPad X240 X250 X260 X270P/N 0.. 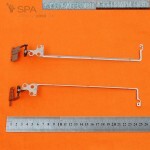 COMPATIBLE CON:Lenovo ThinkPad T540P W540 W541 Thin Lap.. 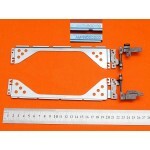 COMPATIBLE CON:LENOVO THINKPAD E40-30 E40-70 U41-70P.. 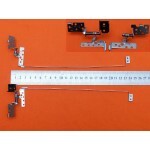 COMPATIBLE CON:V110-15ISK (80TL) SerieV110-15ISK (80.. 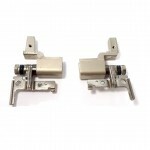 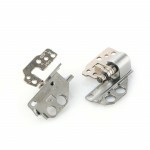 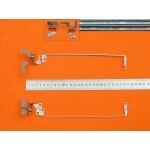 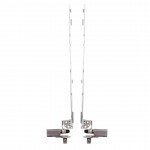 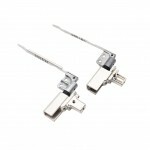 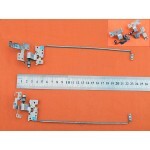 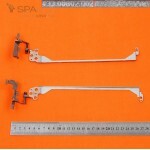 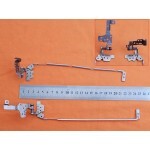 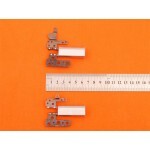 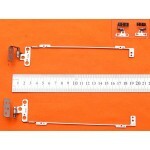 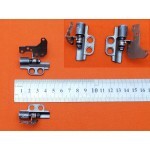 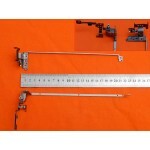 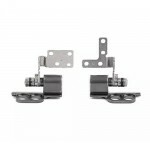 COMPATIBLE CON:Lenovo V310 V310-15Isk Laptop Hinge F.. 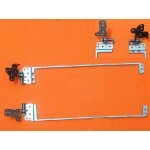 COMPATIBLE CON:Lenovo Thinkpad E440 E431 E445 Laptop Hi.. 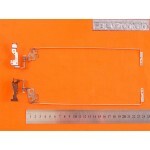 COMPATIBLE CON: ThinkPad T460s (20F9)ThinkP.. 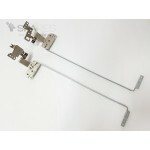 COMPATIBLE CON: Lenovo Thinkpad T410s T400s.. 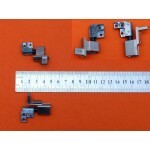 COMPATIBLE CON: Lenovo Thinkpad E475 E470C .. 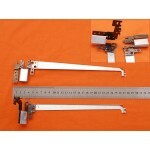 COMPATIBLE CON: Lenovo Thinkpad E430 E430c .. 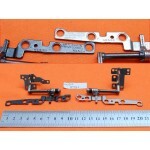 COMPATIBLE CON: Lenovo Ideapad Y700-15Isk Y..